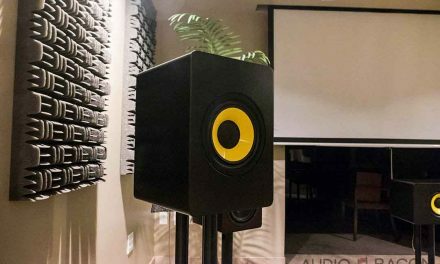 I’m enthusiastic about many of High Fidelity Cables’ offerings – especially their power products. Their MC-6 Hemisphere power conditioner and power cords are one of the few items that remain after years of system flux. I’m currently using three of their CT-1 Ultimate power cords for this review. When they released the new Reveal line of cables, I was thoroughly impressed. In fact, I preferred some of their Reveal interconnects over their higher end models. 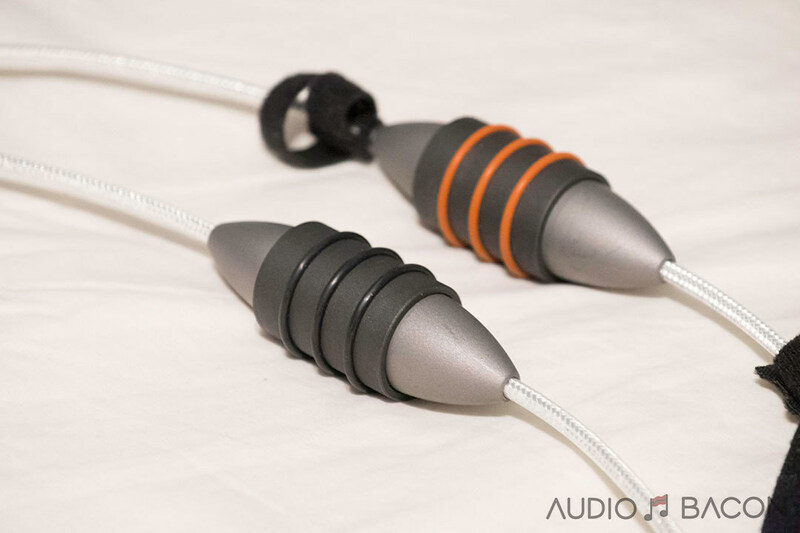 When I asked High Fidelity Cables designer, Rick Schultz, if he had any digital BNC cables he’d like to send in for review, he sent me the Reveal S/PDIF interconnects. 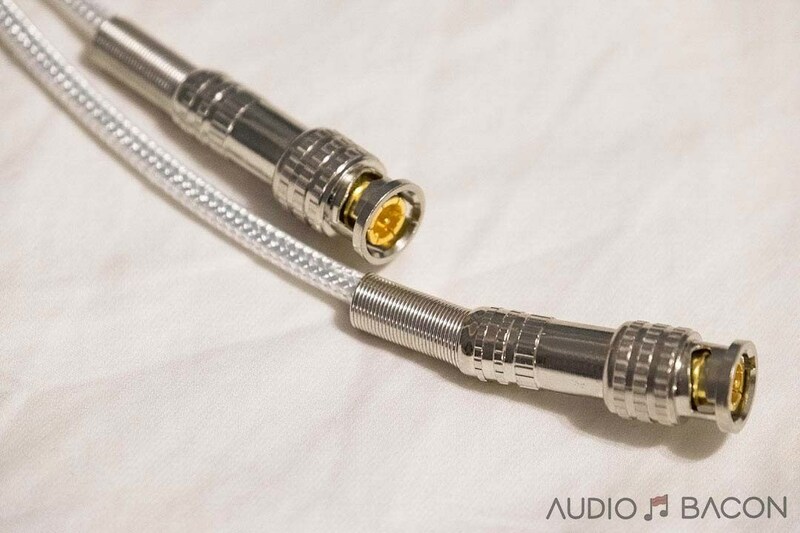 Unlike some of these other cables under review, it’s impossible to DIY one of HFC’s cables. They are by far the most unique cable designs I’ve seen with plenty of patented tech. It’s a little spacey and futuristic looking but I love the overall elegance of its build quality. 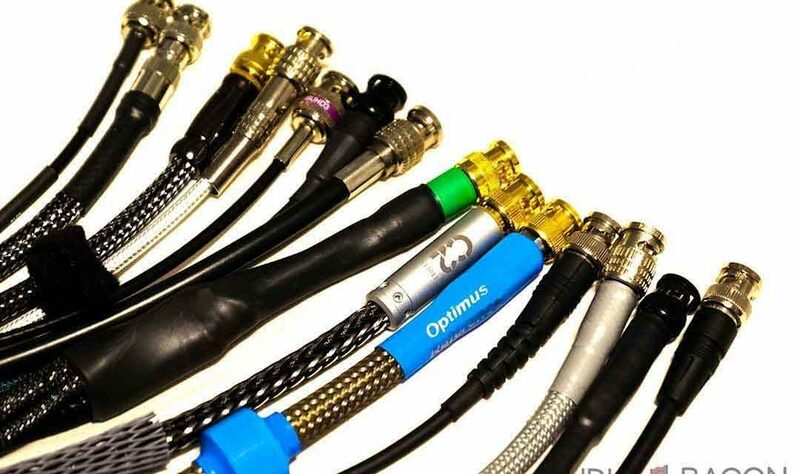 Whereas other cables seem to lack some technical traits, the HFC has a little bit of everything. 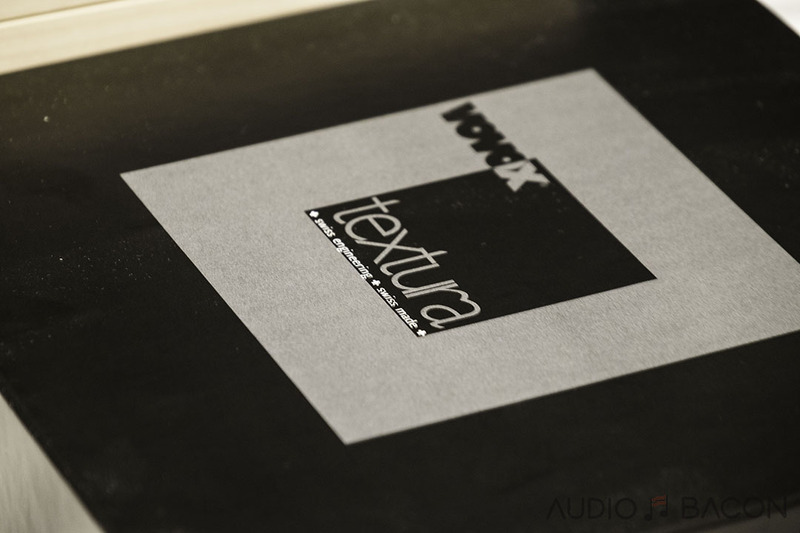 Its overarching tone is more mids-neutral but it imparts a fantastic atmosphere, tonal smoothness, and depth. 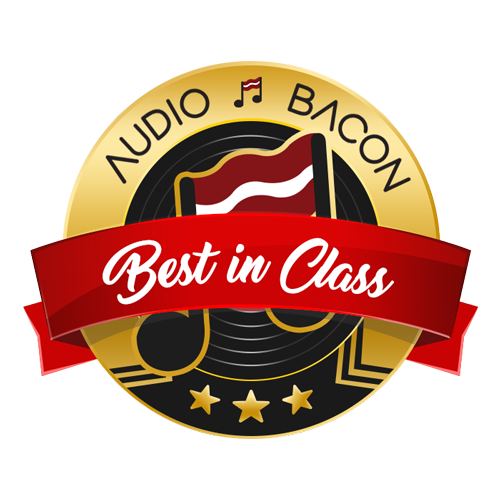 It does great with treble brilliance and shines without sounding harsh or edgy. It’s able to dig deep into the recording while remaining composed and confident. It has shape and tactility throughout – grunts and thumps in all the right places. 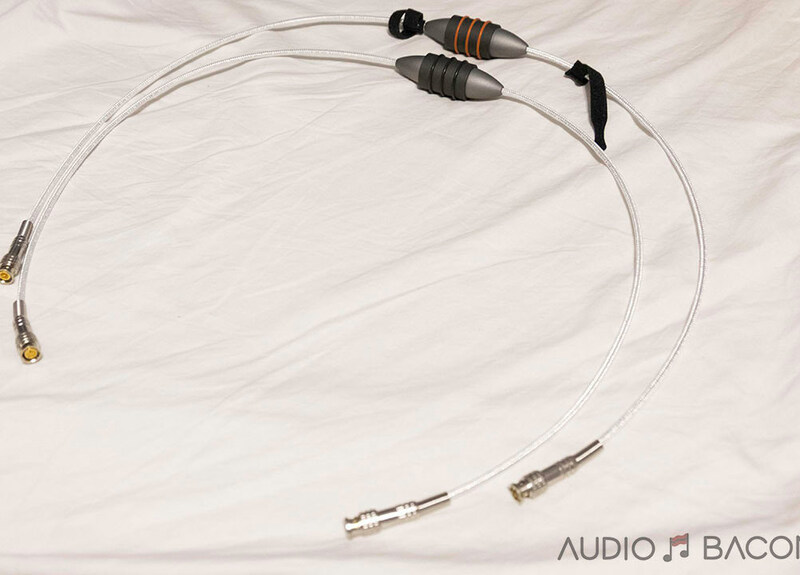 A superb sounding cable that doesn’t excel in any particular department but presents a wonderful balance of the mentioned technicals. It’s also capable of playing hard rock and small ensembles with precision and ease. Difficult not to like this cable. It does just about enough of everything: excitement, detail, dynamic impact, and prides itself on phase precision. In a way, it takes a few qualities from all the other cables. One of the easiest connectors to snap on and off. Layering and separation are done effortlessly. No sonic smearing. Fantastic imaging and focus capabilities. Articulation – authoritative grip and control over the entire spectrum. 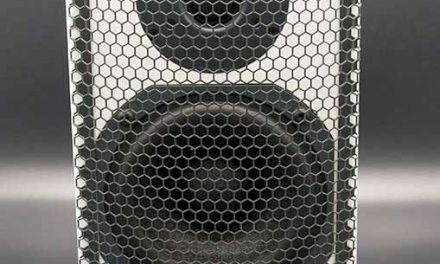 Soundstaging is not only airy and clear but very precise and naturally sized. Price. 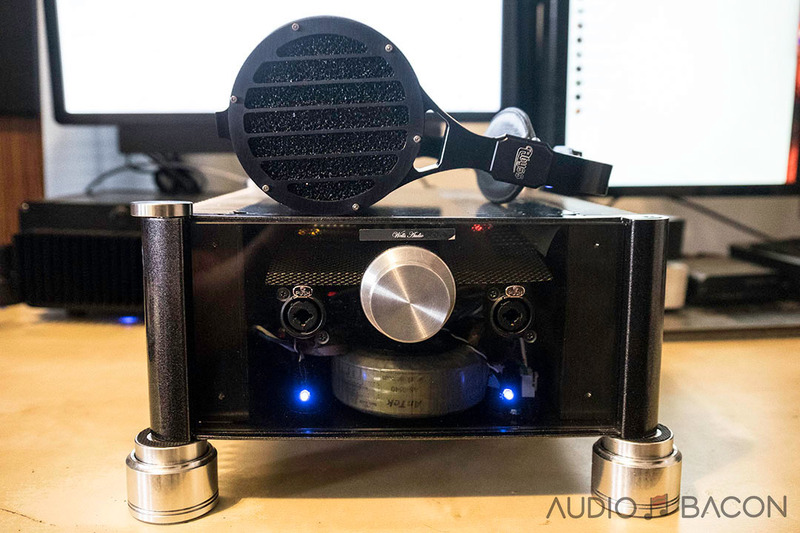 These sound ridiculously good for the price. Not many downsides to the Reveal BNCs. Perhaps a denser and more “golden” midrange would be nice – but that’s nitpicking.